Send a joyful card to celebrate the special day of someone in your life. 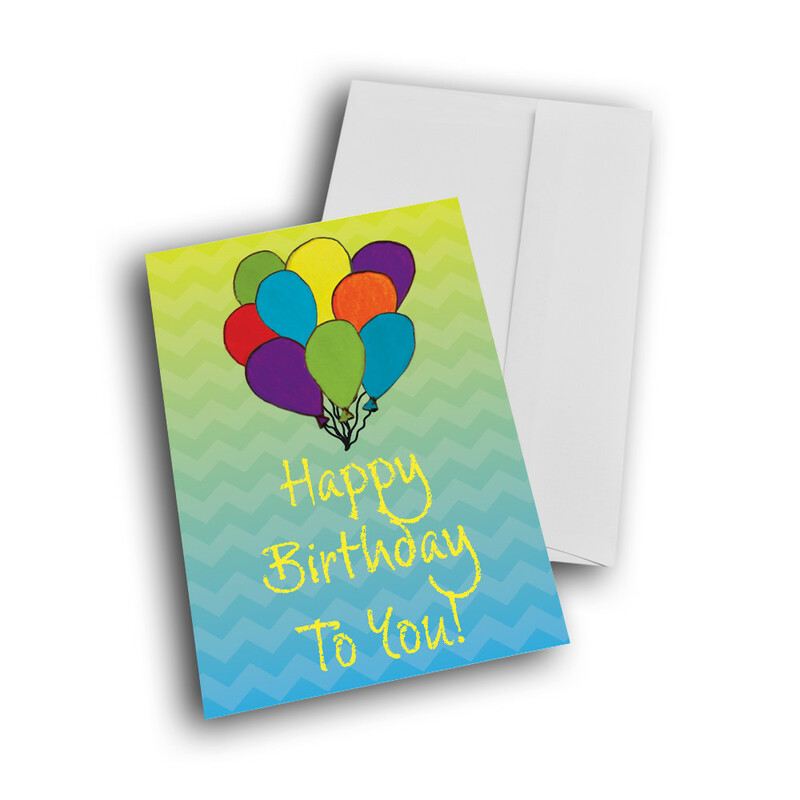 This simple yet charming card is the perfect birthday greeting card, no matter the age. 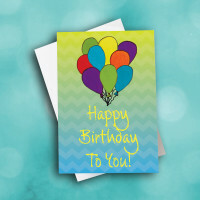 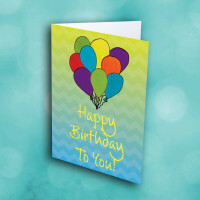 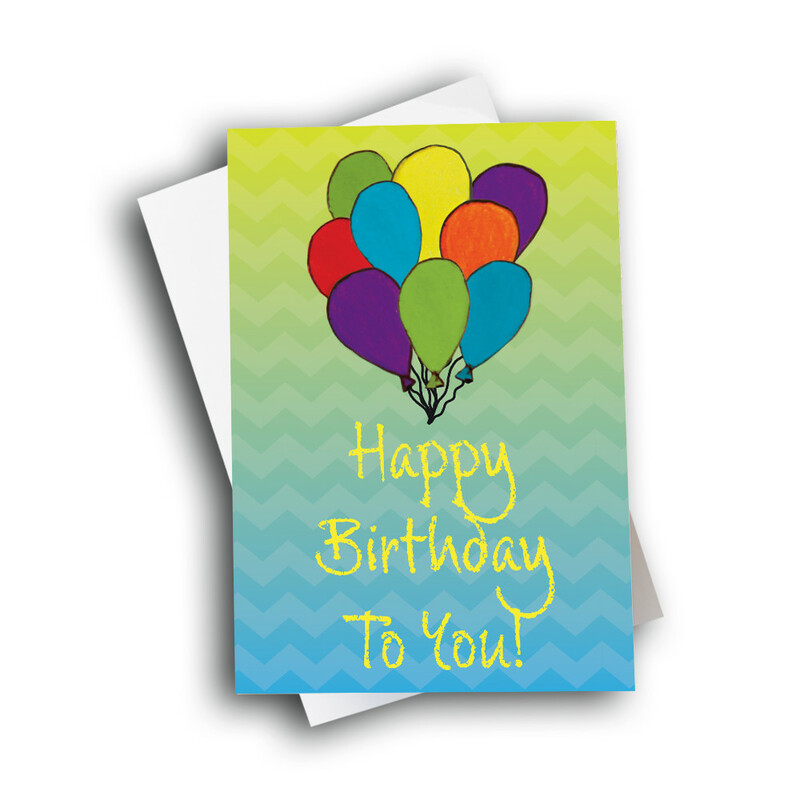 The colorful bouquet of balloons adorning the front floats above the happy birthday message, written in a fun script. 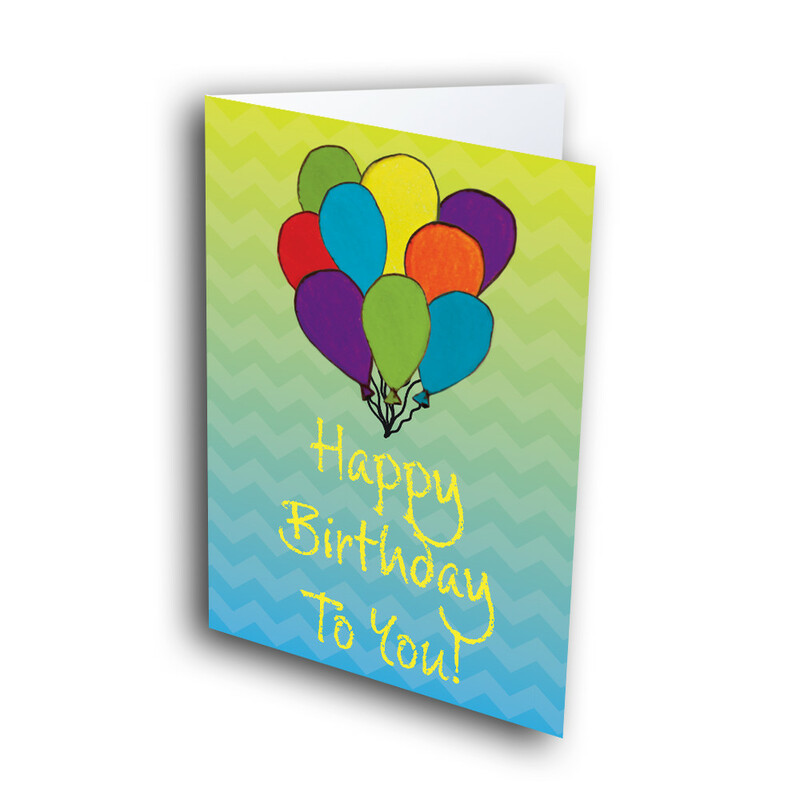 The patterned background fades from yellow to blue, adding cheer to the card. 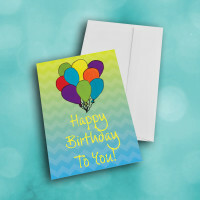 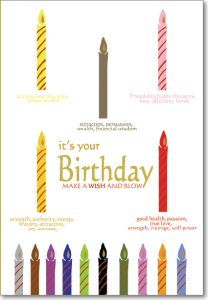 This birthday card can be personalized inside to feature a unique and individual message.